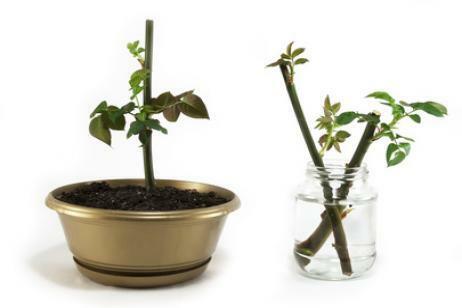 Many plants also reproduce asexually, without flowers or seeds. Olive trees can grow from cuttings. 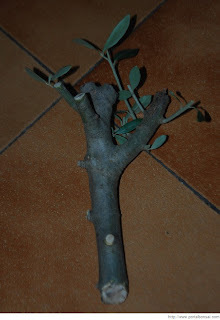 The cuttings are branches that are cut off and planted. They grow roots and produce a new plant.